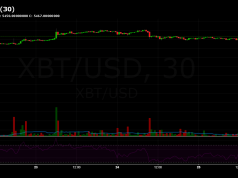 Bitcoin price fell 3 percent to lose support at $3500 January 28, abruptly ending a week in which volatility hit its lowest levels in over two months. 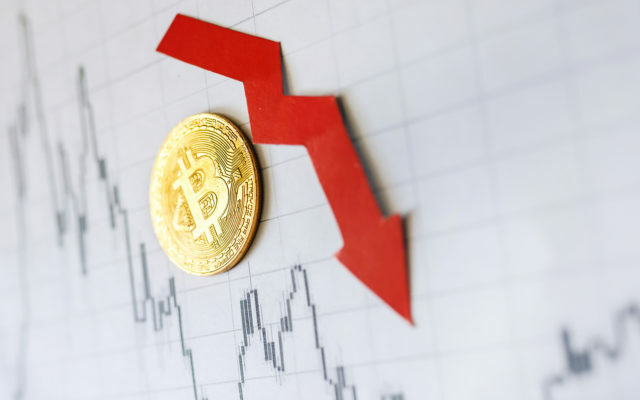 Data from Coinmarketcap showed the knock-on effect of Bitcoin (BTC) aiming downwards Monday, with altcoins in the top twenty cryptocurrencies by market cap repeating the losses. Ethereum (ETH) was down 7 percent at press time, just behind the worst performers such as Bitcoin Cash (BCH), which fell 10 percent. The overall cryptocurrency market cap has declined to $114 billion, its smallest since mid-December. 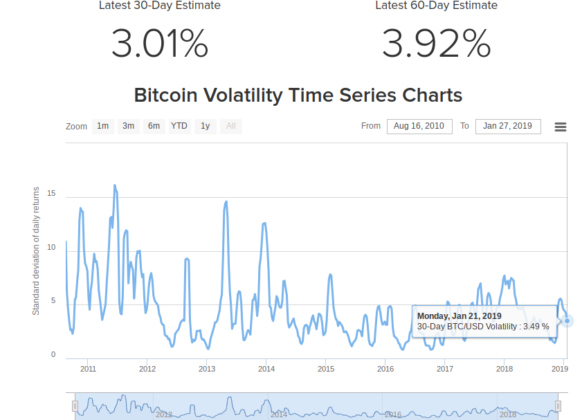 Monday’s events spelled the end of a peaceful week for traders, with Bitcoin’s expected average volatility expected at around 3.5 percent daily. 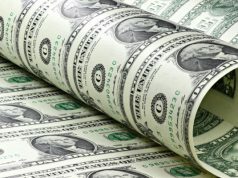 Analysts continue to await the end of the protracted bear market, which has characterized Bitcoin since December 2017. Price forecasts for 2019 put the largest cryptocurrency anywhere from plugging lows of $1300 to setting new all-time highs above $20,000. 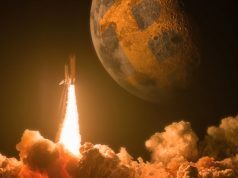 “We’ve been in a bear market for a very long stretch, probably the longest in history for Bitcoin right now […] I think right now my personal view is that we are actually overshooting on the lower side now,” exchange Binance CEO Changpeng Zhao told a conference last week. January 26 marked the three-year anniversary of one of Bitcoin’s best-known ‘obituaries.’ Coming from ex-developer Mike Hearn, the 2016 blog post describes Bitcoin as “failed.” At the time, BTC/USD traded at $310. “It has failed because the community has failed,” he concluded. Since then, Bitcoin has chalked up a total of 342 such ‘obituaries,’ with 91 deaths in 2018 alone. This year, however, only three have appeared in January since the date of its tenth anniversary. What do you think about Bitcoin price this week? Let us know in the comments section below! The post Bitcoin Price Struggles As Crypto Market Cap Nears $100 Billion Support appeared first on Bitcoinist.com.